* Mammoth Lakes Commercial Building for Sale. Downtown Mammoth Commercial Property in the Old Mammoth Business Corridor. Commercial Property in Mammoth Lakes does not come on the market very often. 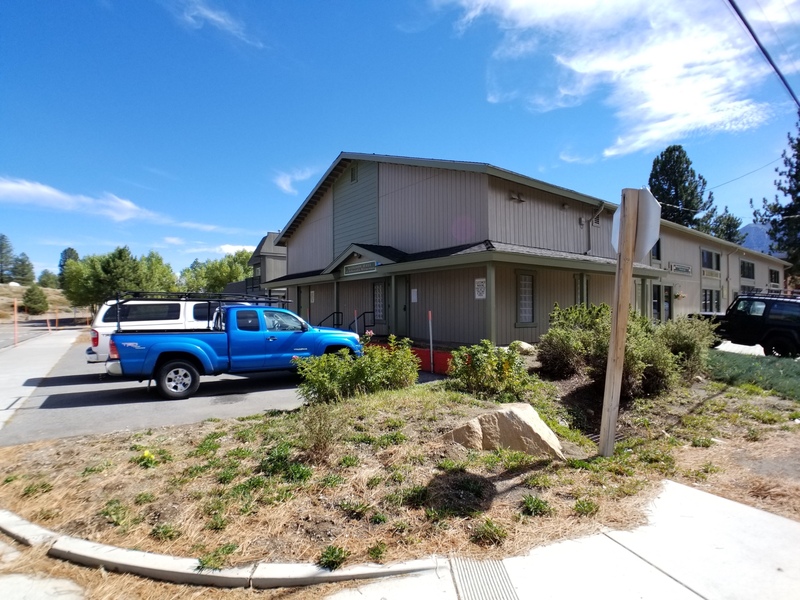 Have a look at this very well maintained 1509sf Mammoth Lakes Commercial Building for Sale in the Downtown Mammoth Lakes "Old Mammoth Rd Business Corridor". Excellent Visibility and a corner location, all within close proximity to Mammoth Businesses, Restaurants, Retail shops and warehouses. Public transit in short walking distance. This site could be a new restaurant, cafe, retail business, commercial property, etc. This is a small building consisting of 5 total business spaces. The structure has the potential to add a second floor/loft space to literally double the building's potential square footage. If you have any questions, would like to set up a showing or want more information about zoning uses, etc, please call: JEFF WARWICK, COLDWELL BANKER MAMMOTH REAL ESTATE, (760) 914-3000. CLICK HERE TO SEE THE PROPERTY DETAILS, PHOTOS AND PRICE!